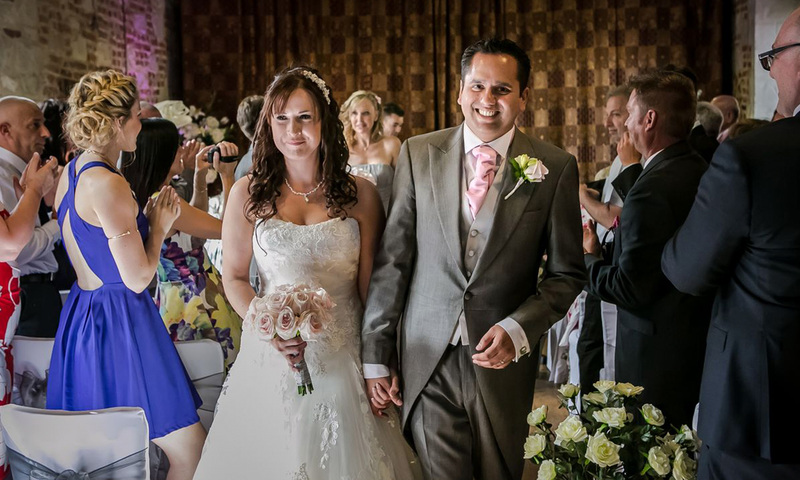 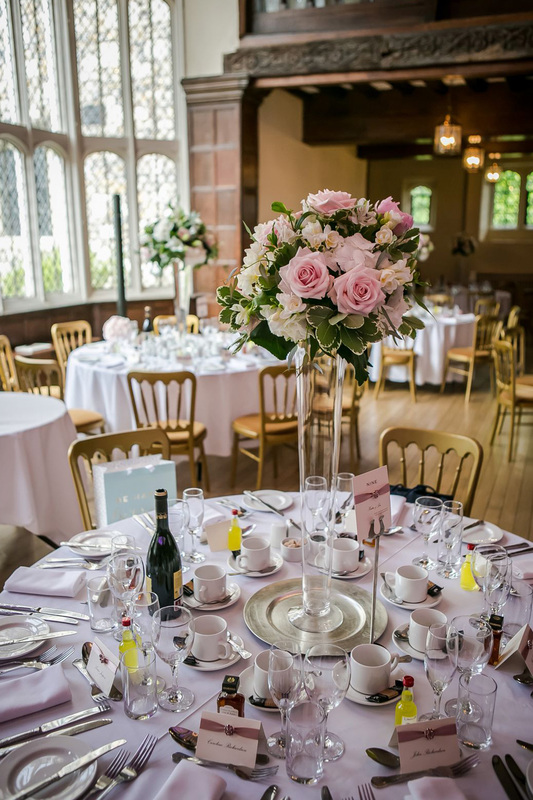 We understand how stressful a wedding can be to plan but we have an expert team on hand to advise on the best of our wedding packages for your whole day’s celebration. 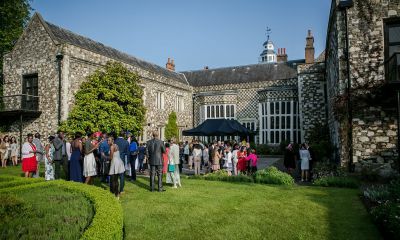 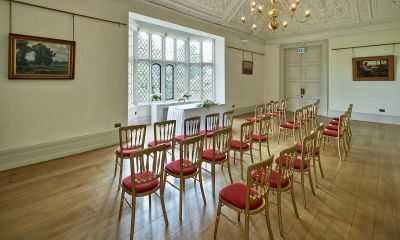 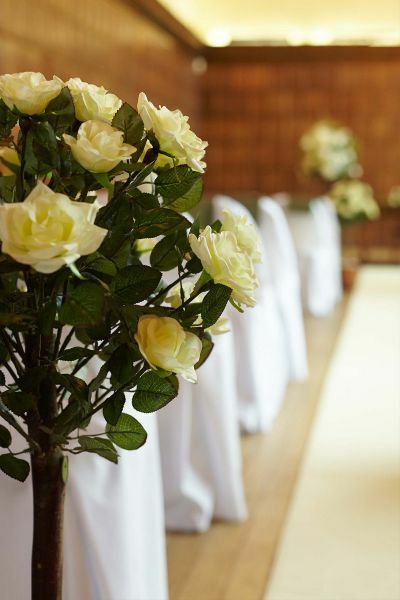 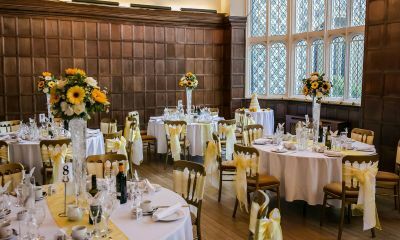 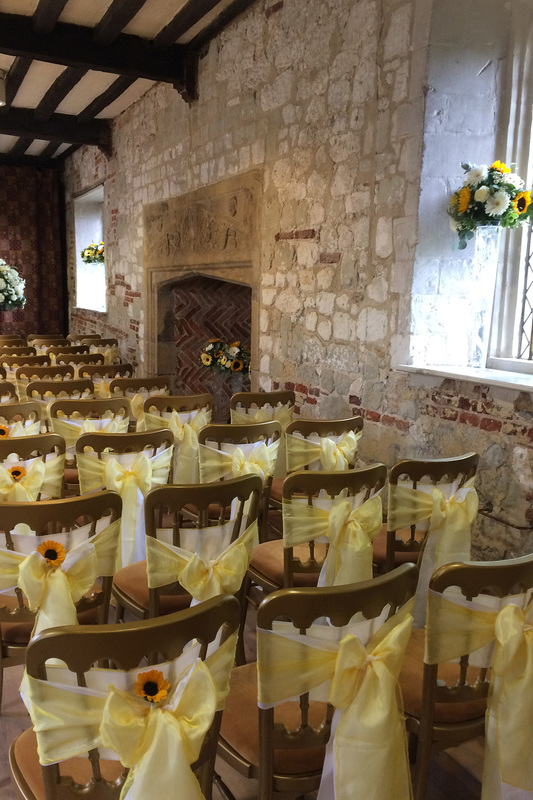 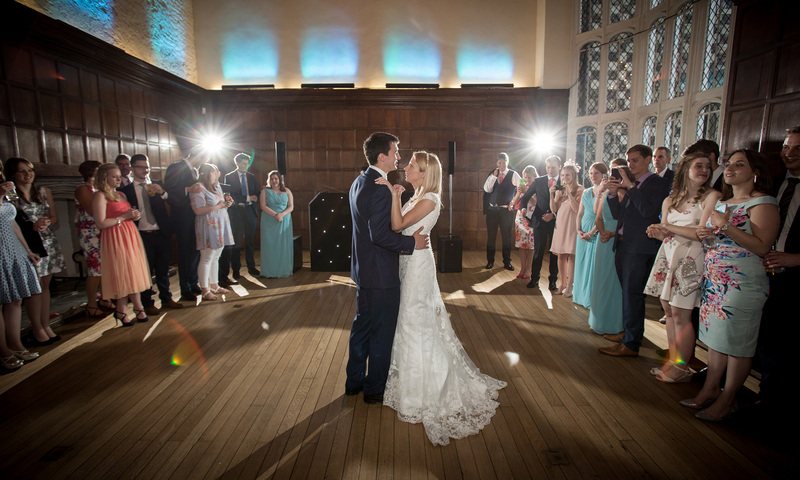 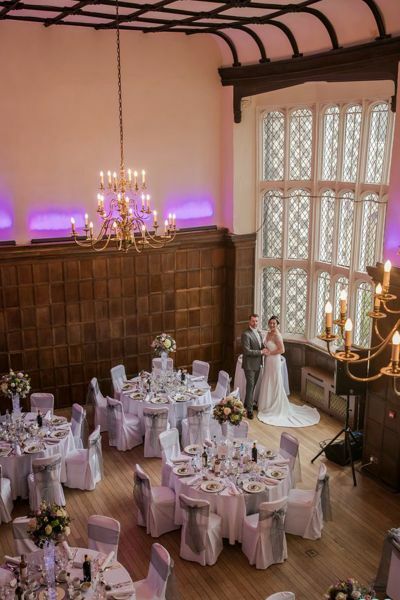 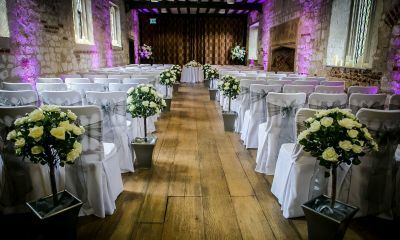 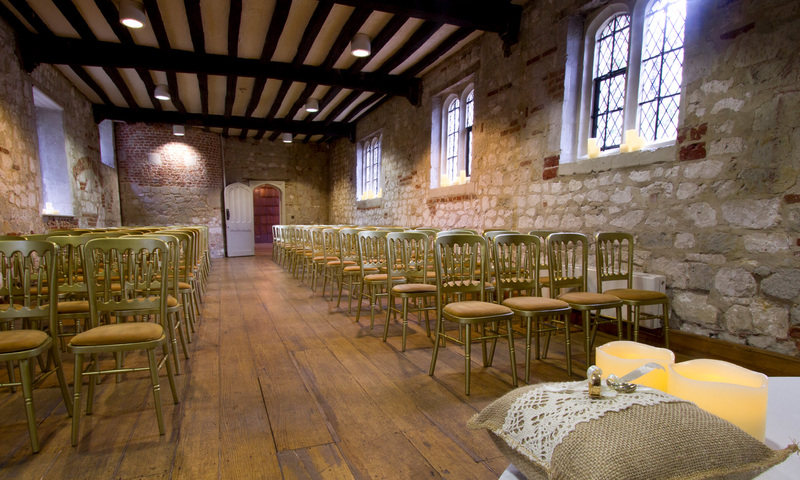 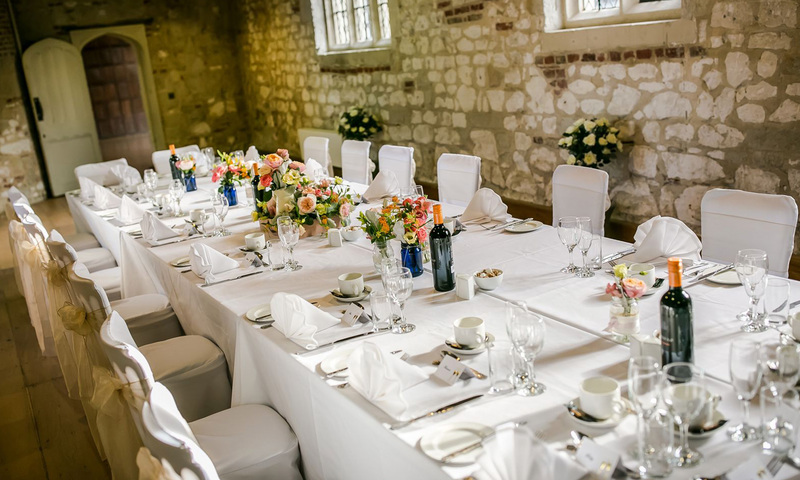 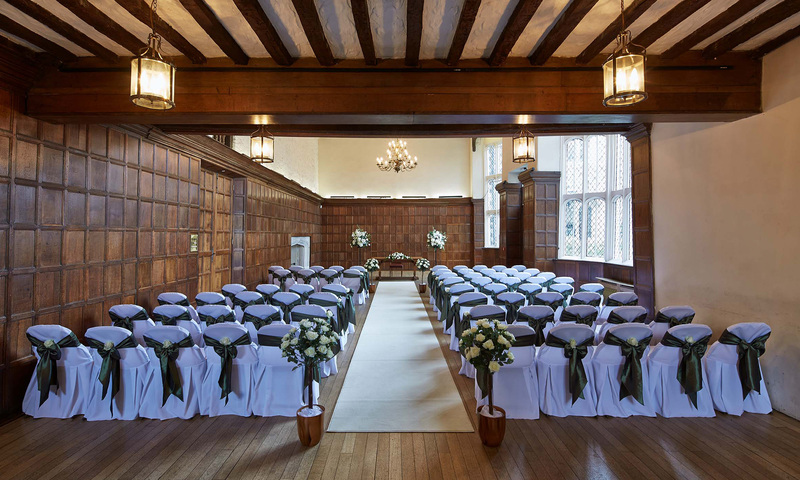 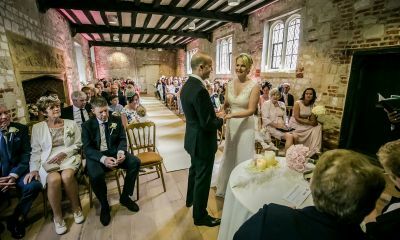 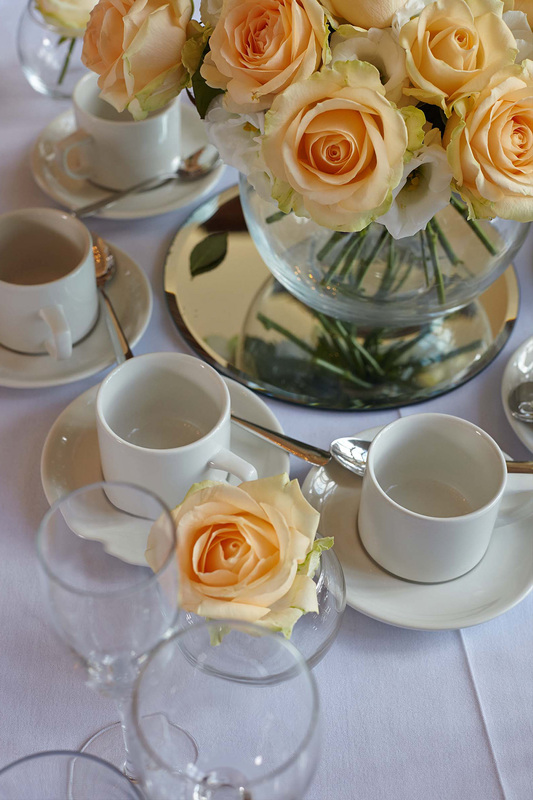 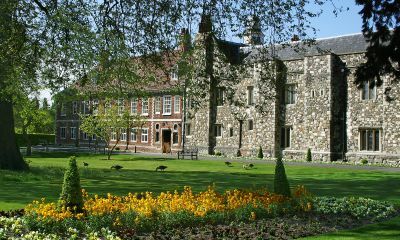 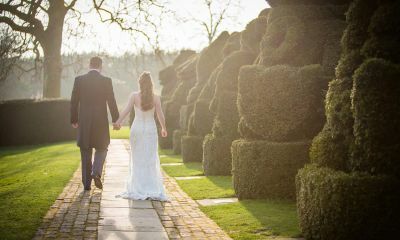 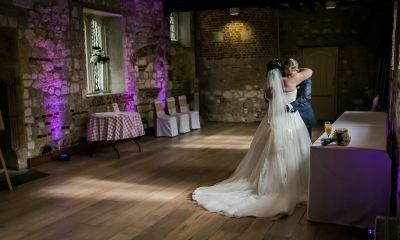 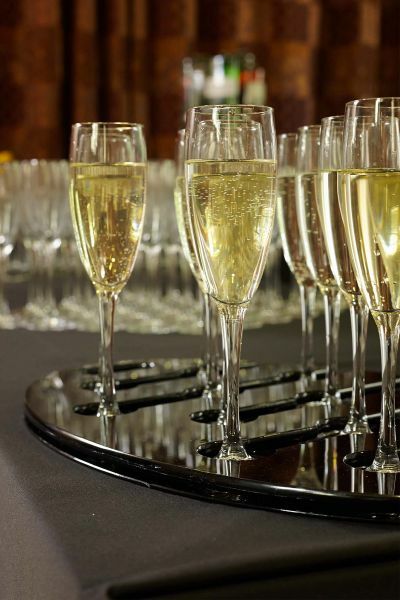 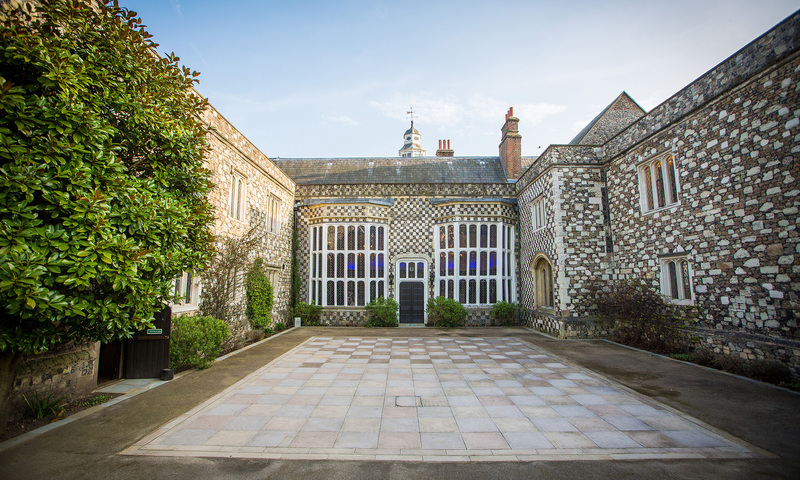 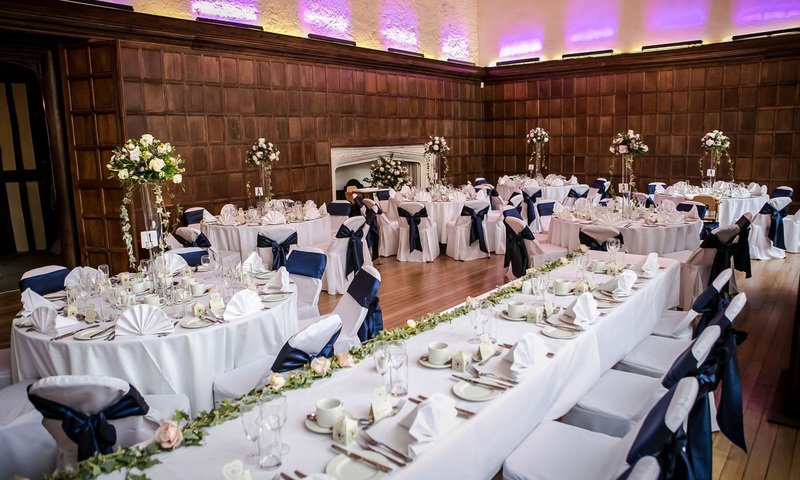 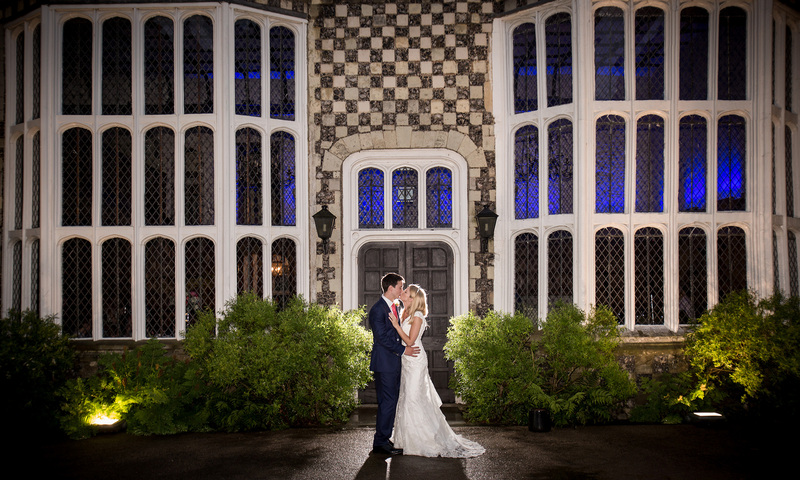 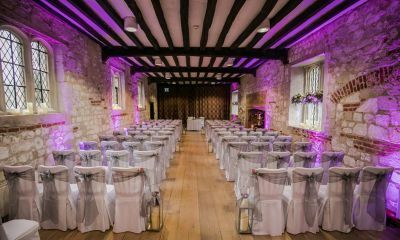 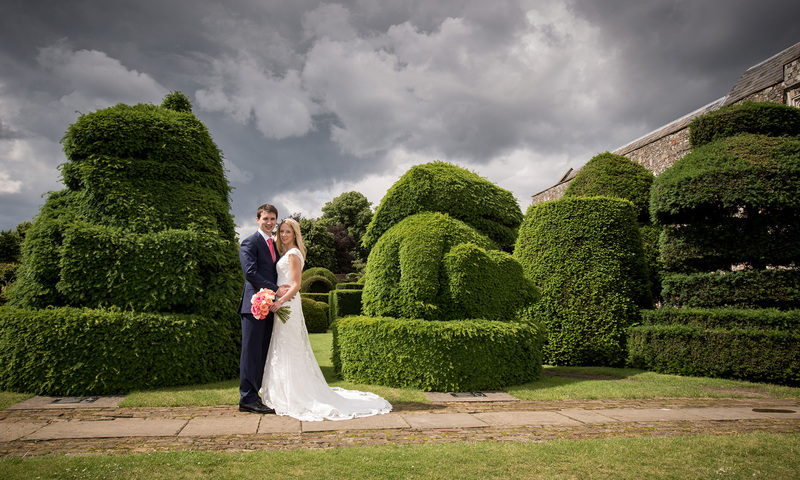 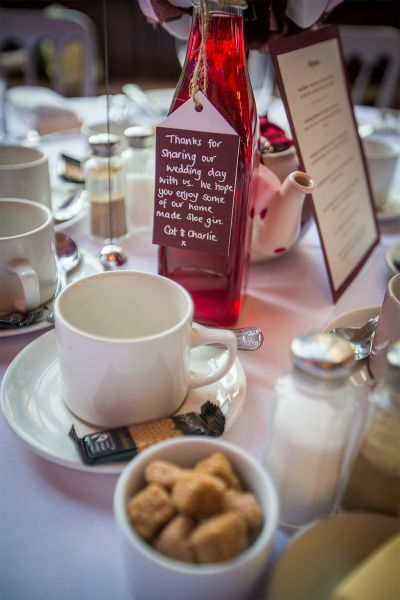 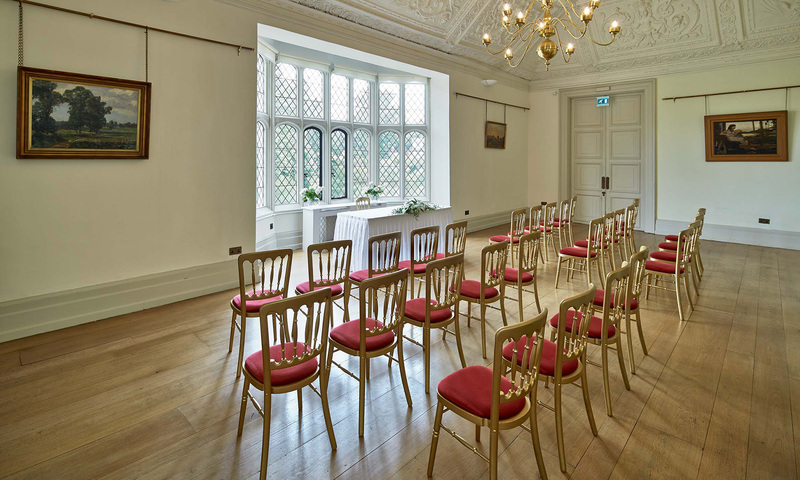 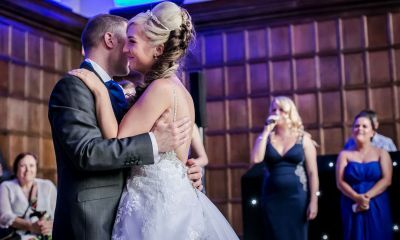 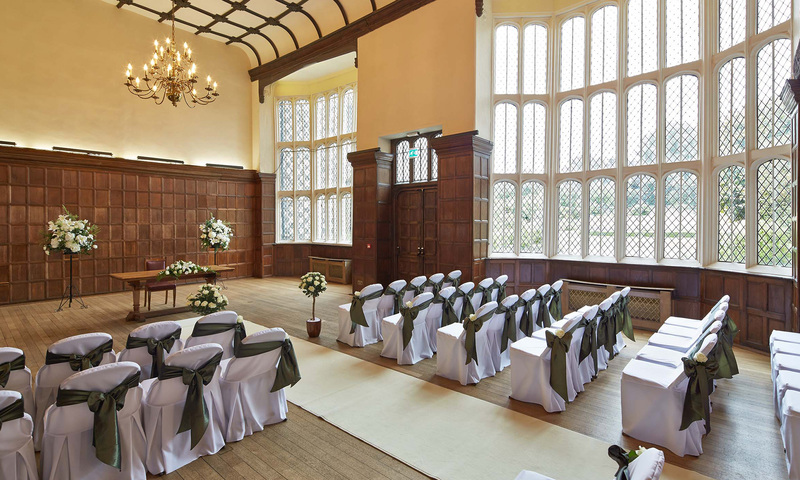 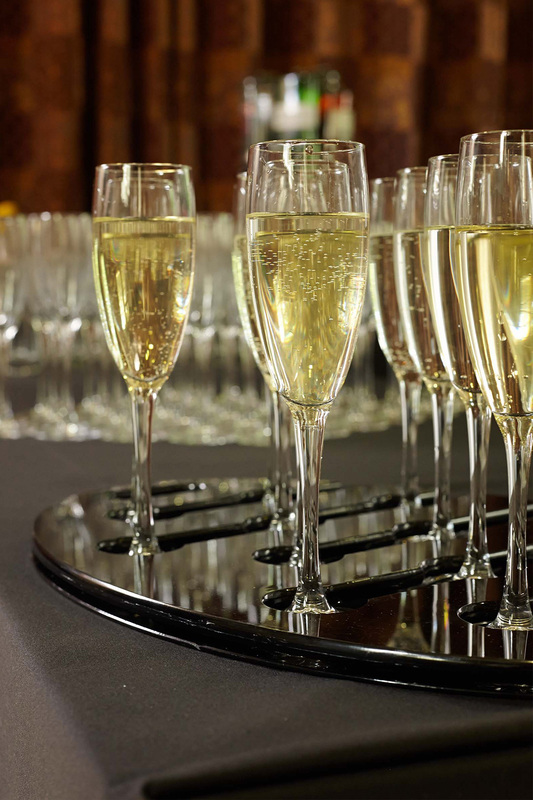 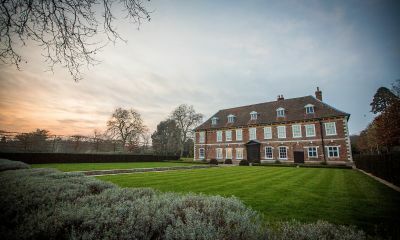 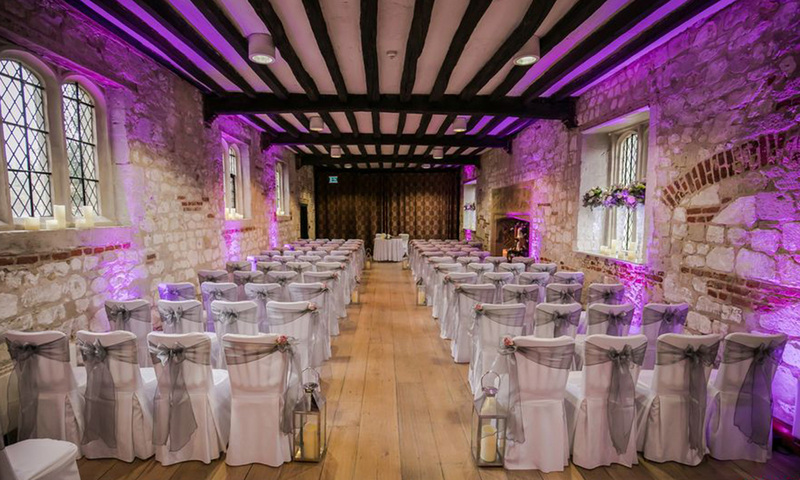 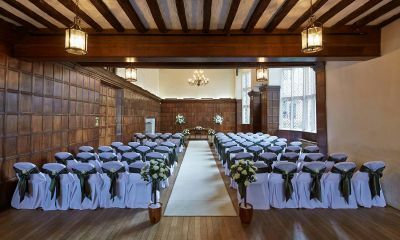 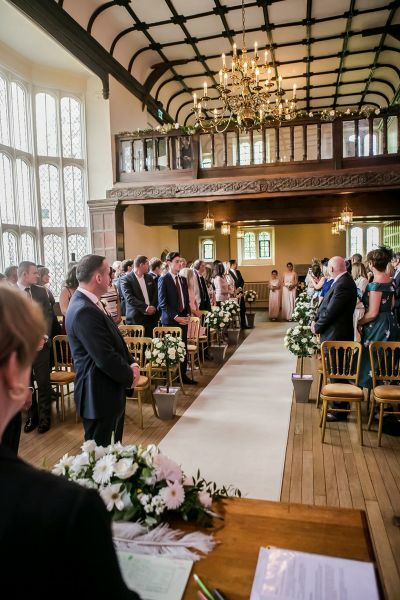 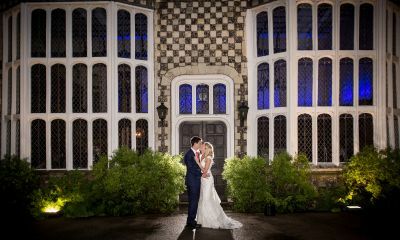 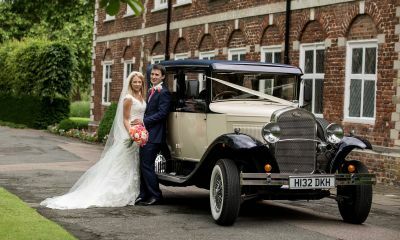 Our packages are designed to take the stress out of organising your big day, with our favourite caterers, florists and DJ chosen for their expertise, professionalism and knowledge of Hall Place. Alternatively, our suppliers can offer bespoke services and quotes depending on your requirements. 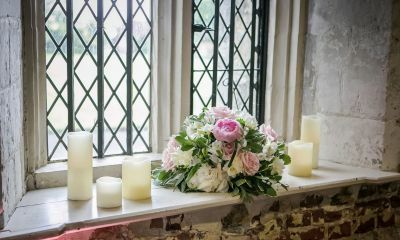 Please see our range of downloads below for more information or take a look at our image gallery.